Magic slate does not require any chalk To be used only with the magic pen Provided. 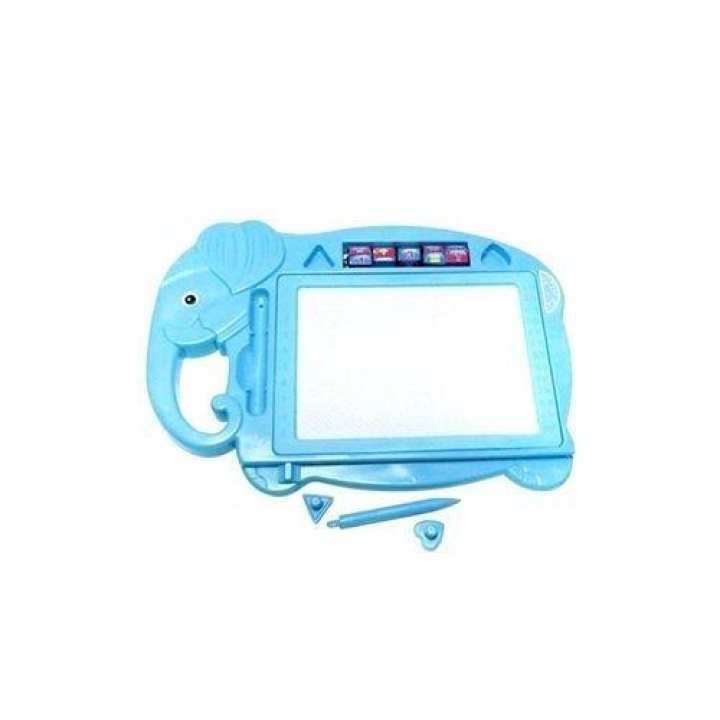 New in the market, best gift for Birthday, New year and other parties.A beautiful way for kids to learn writing, a magic slate for kids, that will help them to learn while playing. This beautiful magic slate is very easy to use. You don't have to buy any separate pen or eraser. Kids can write and erase thousand times without getting worry for shaping pencil or using eraser.